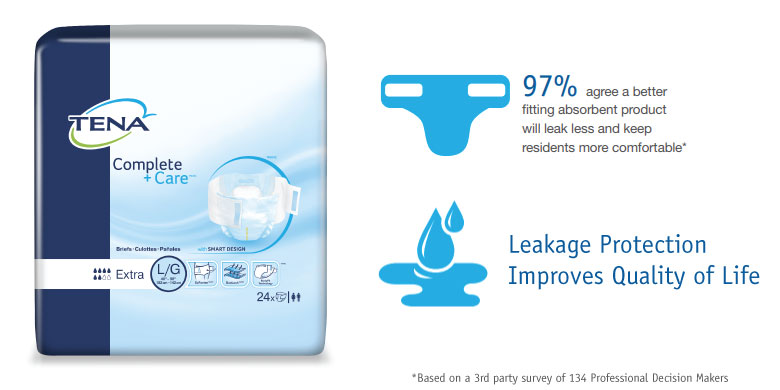 Our Smart Design with Bodyfit Technology™ provides improved leakage security with its leakage barrier system, secure fit, and waist elastic. 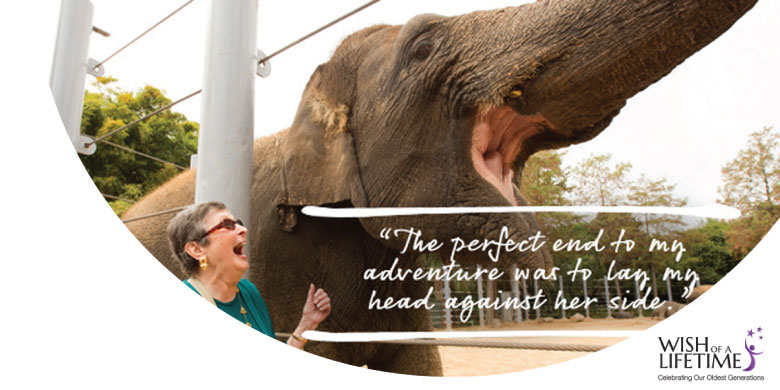 Share the joy of senior citizens whose lifetime wishes came true, made possible by our partnership with non-profit Wish of a Lifetime. 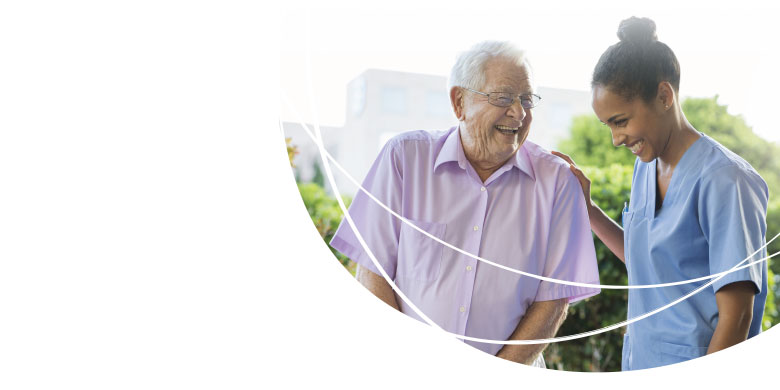 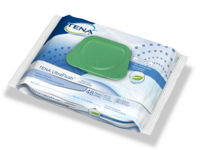 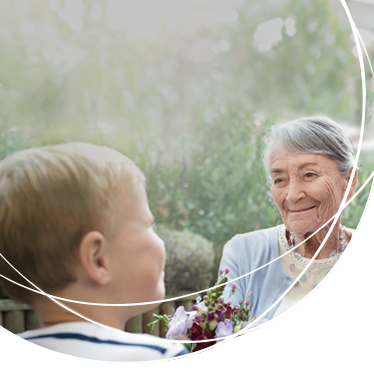 Offer the best quality of care at your facility with TENA products that meet the needs of your residents and staff. 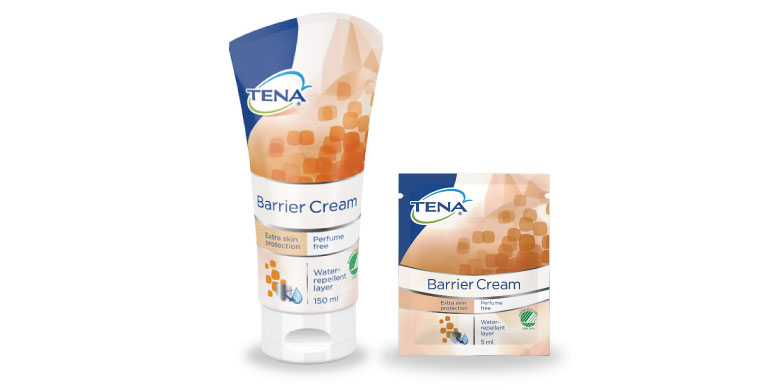 Partner with TENA to increase customer satisfaction and further grow your business.